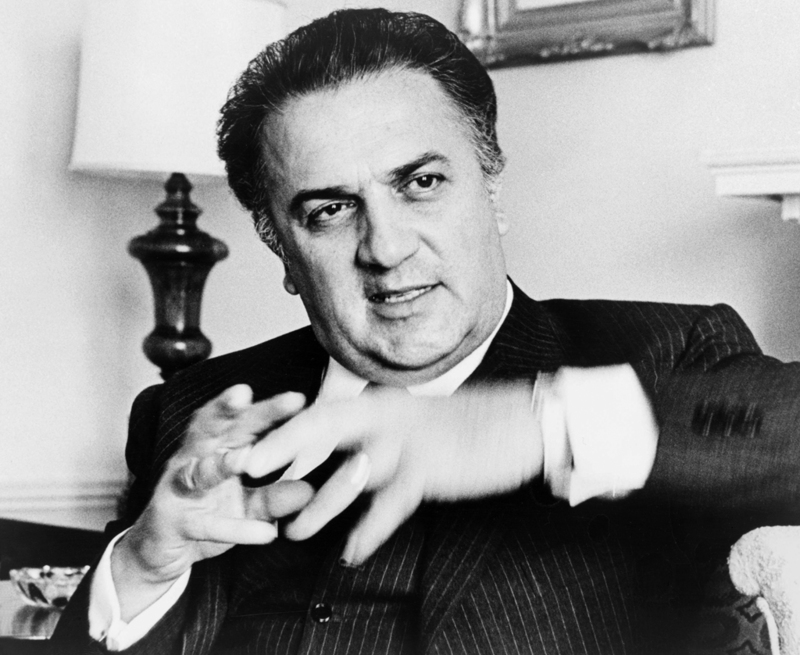 On Jan. 20 , 1920, Federico Fellini, the Italian film director, was born. Following his death on Oct. 31, 1993, his obituary appeared in The Times. Federico Fellini. Source: Wikipedia. Click to enlarge. Charles Lindbergh arrives in New York, setting a cross country flying record of 14.75 hours. 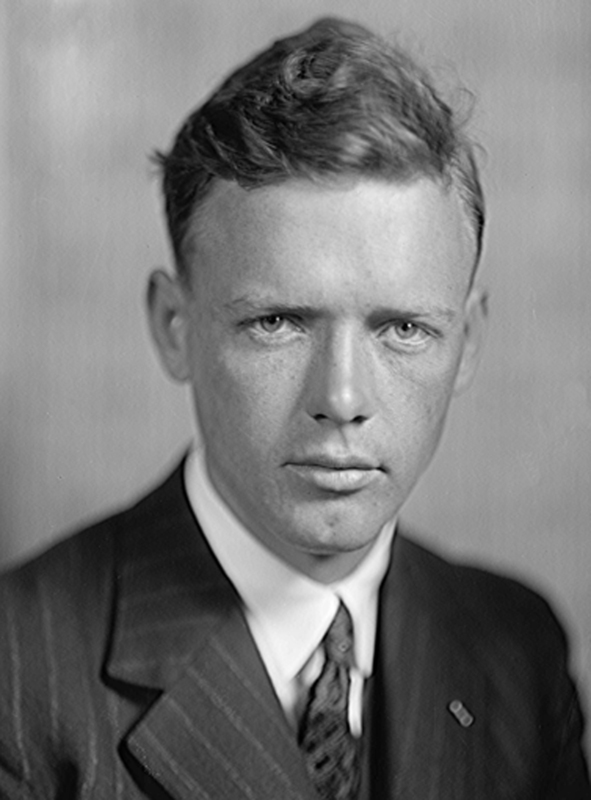 Charles Lindbergh, photo by Harris & Ewing. Source: Wikipedia. Click to enlarge. 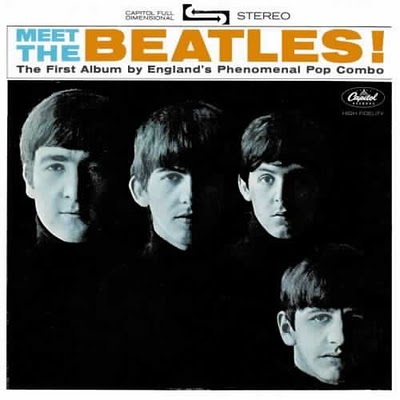 The Beatles released their first album in the United States, Meet the Beatles. Meet the Beatles! is the second Beatles album released in the United States. It was the first US Beatles album to be issued by Capitol Records on 20 January 1964 in both mono and stereo formats. Meet The Beatles, LP cover. Source: Wikipedia. Click to enlarge. You are currently reading On This Day: January 20 at IvyU.